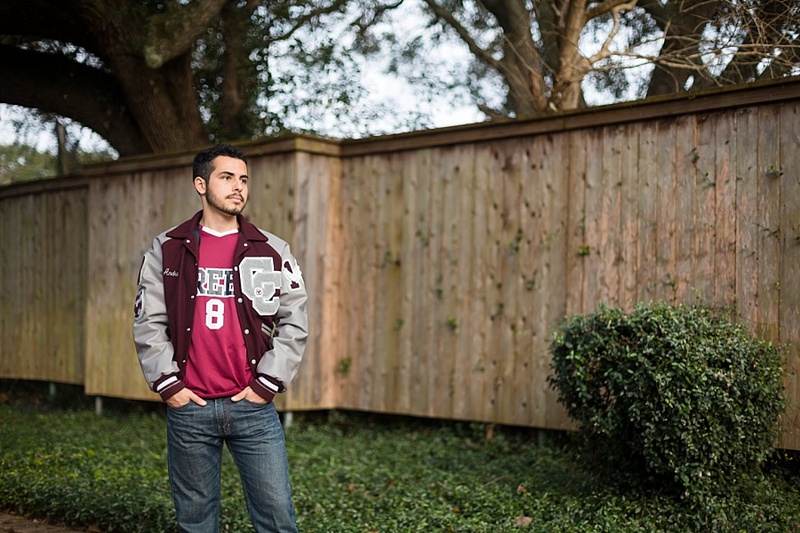 Soccer star and high school senior at Clear Creek High School, Andre is graduating! Bring on college! If you’d like Stacy Anderson Photography to photograph your family, contact us today!